Not all of the materials included on our web site are in the public domain. 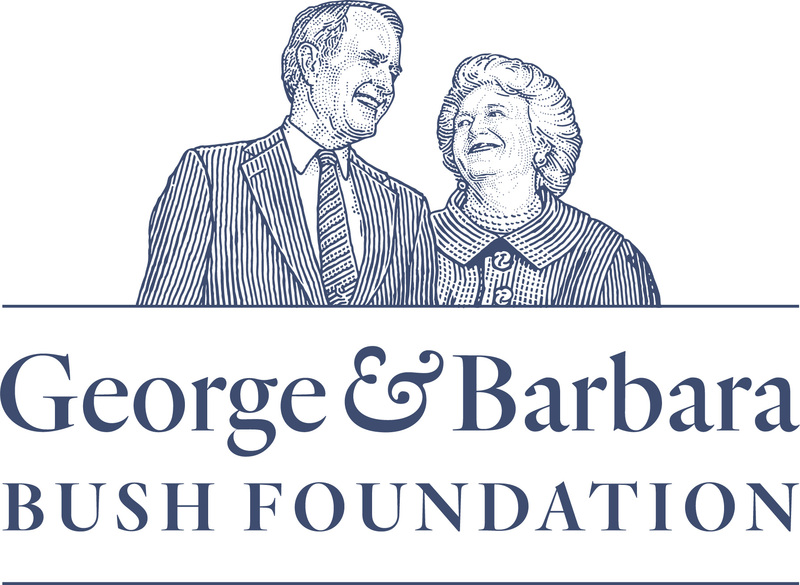 If you would like to publish or make other commercial use of text, images, or videos that you find on our Web site, please send your request to contact@georgeandbarbarabush.org. This Web site is designed to be accessible to visitors with disabilities, and to comply with federal guidelines concerning accessibility. We welcome your comments. 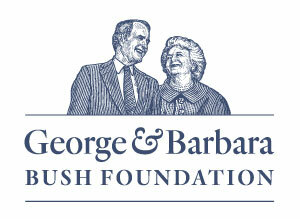 If you have suggestions on how to make the site more accessible, please contact us at contact@georgeandbarbarabush.org.. If you have any questions about this privacy statement, the practices of this site, or your dealings with this Web site, you can contact us at: George and Barbara Bush Foundation, Post Office Box 14141 College Station, TX 77841-4141, office: 979.862.2251.